Liverpool shops Angela’s required a new E-commerce Website. 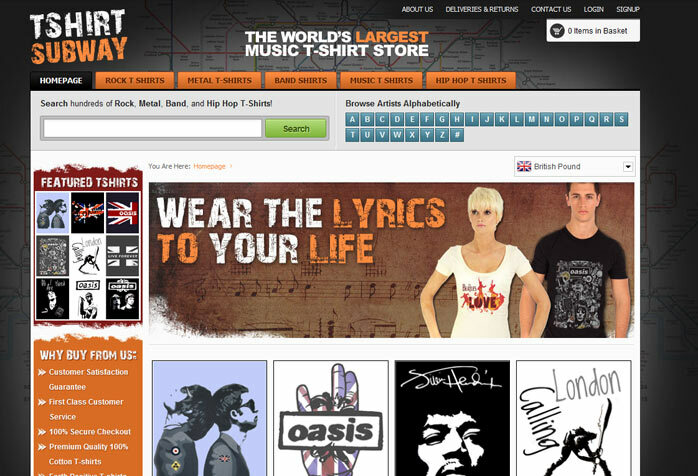 Northwest Online where awarded the contract to design the new website. 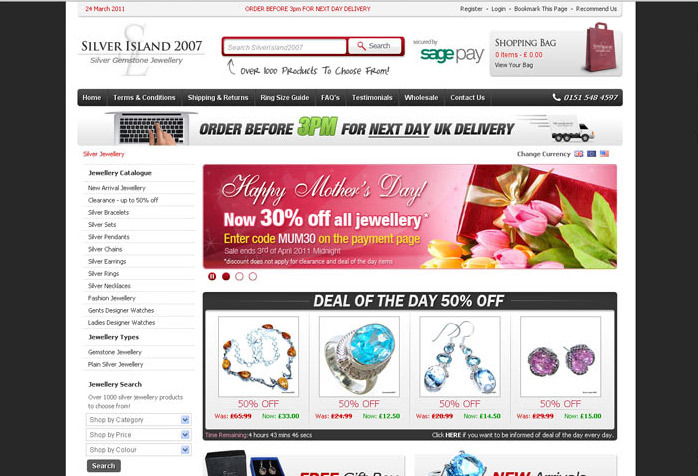 Silver Island E-Commerce Web site.